The Mission of the Idaho Falls Symphony Society is to provide quality, live orchestral experiences of the world's great music for the enjoyment, enrichment, and education of our audiences and musicians. For sixty-eight consecutive seasons, the Idaho Falls Symphony has provided quality live orchestral experiences for the enjoyment, enrichment, and education of audiences and musicians alike. The Symphony presents an annual concert series that brings the best of classical music to a variety of local venues, including Freeman Park, the Colonial Theater, and the Idaho Falls Civic Center for the Performing Arts. Established in 1949, the Symphony was originally presented by the Idaho Falls Music Club and the Community Concerts Association. The Symphony redefined itself in 1961 when the Idaho Falls Symphony Society was incorporated, by-laws were formulated, and a board of directors was elected with Lowell Jobe as President. The Symphony Society has since partnered with many local sponsors to promote a vibrant and nationally recognized symphony orchestra. The Symphony draws musicians from all walks of life. Symphony members include professional musicians, music teachers, engineers, medical doctors and many others, all of whom bring an extraordinary dedication to the organization. Today the orchestra’s growing reputation has attracted musicians from throughout the Eastern Idaho region, which has brought increased professionalism to the volunteer spirit of the ensemble. Education and outreach efforts are central to the Symphony’s role in the community. Thousands of children experience the Symphony every year through Children’s Concerts, Family Concerts, and the in-school presentations of the Ambassador Program. The Idaho Falls Youth Symphony provides an engaging orchestral opportunity for area music students, and the Masterclasses offered by the Symphony’s world-renowned guest artists have inspired generations of emerging musicians. After an extensive search in 2010 with more than 130 applicants and 5 finalists, Dr. Thomas Heuser was named the Symphony’s tenth Music Director, following a line of directors that has included Dr. George Adams, John LoPiccolo, Carl Eberl, LaMar Barrus and Harold Mealy, among others. 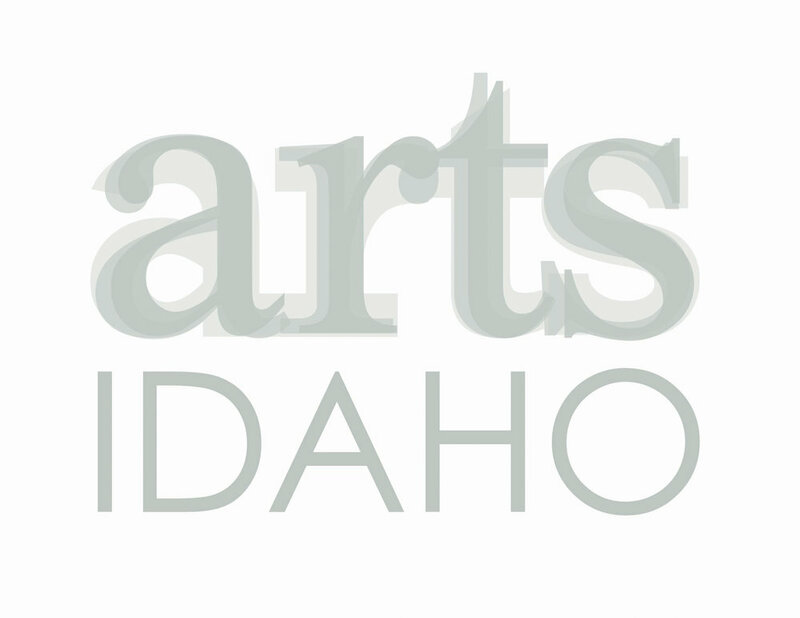 The Symphony's administrative offices are located just around the corner from the historic Willard Arts Center in downtown Idaho Falls.